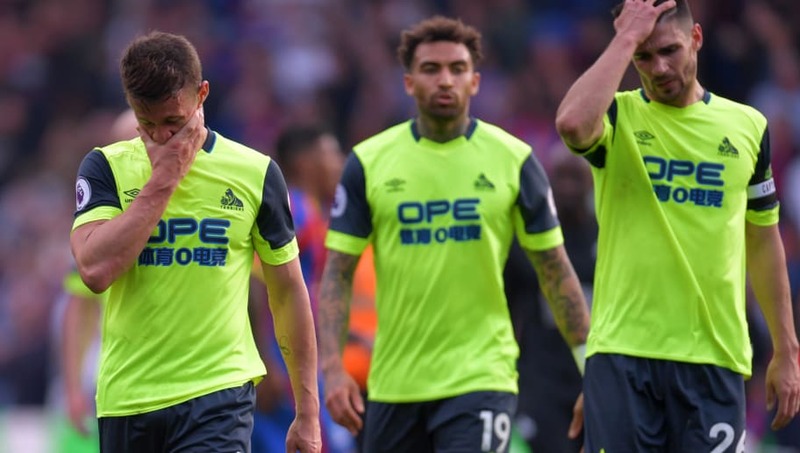 Huddersfield and Fulham became the first two teams to be relegated from this season’s Premier League in the last week after defeats against Crystal Palace and Watford condemned them to spending next season in the Championship. Notably, with six and five games remaining respectively, these are two of the earliest relegations the league has ever seen, with the Terriers matching Derby’s effort for the quickest ever departure set in 2007/08. However, that could be just the start of a series of unwanted Premier League records the two teams may find themselves breaking by the end of the season. Huddersfield and Fulham may feel they have nothing left to play for, but pride is at stake! Here are five embarrassing Premier League records that the two sides will have to up their game to avoid. It comes as no surprise that the aforementioned Derby team who managed a feeble 11 points in their last Premier League outing struggled to find the back of the net. They managed just 20 goals all season. 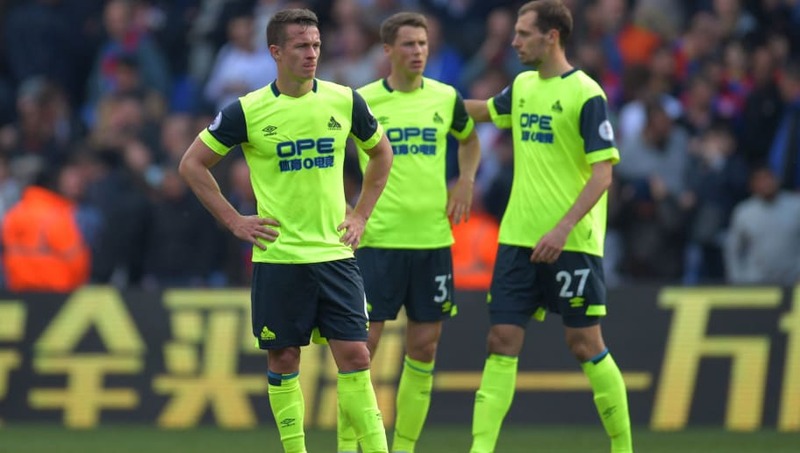 With six games of the season remaining, Huddersfield are on 18, having drawn a blank in 17 of their 32 matches so far. Considering they will face Manchester United, Tottenham and Liverpool between now and May, their best hope of ensuring Derby keep this title will be by making sure they register against Leicester City, Watford and/or Southampton. The words ‘Fulham’ and ‘defensive problems’ have appeared in the same sentence more times this season than, well, goals they’ve conceded. So far the Cottagers have shipped 76, letting in three or more in a match on 12 occasions. If they maintain their current rate of conceding for the final five games their total will be around 87, meaning their efforts to avoid breaking Derby’s record could go down to the wire. On the upside for Scott Parker’s men, the overall record for most goals conceded in a Premier League season (100, set by Swindon Town in 1993/94 when the season had 42 games) is probably out of sight. Another damaging record facing Fulham’s leaky defence is the fewest clean sheets in a Premier League season. The record currently stands at three, shared by four sides: Derby in 2007/08 (obviously), Birmingham City in the same season and Blackburn Rovers and Norwich City in 2011/12. 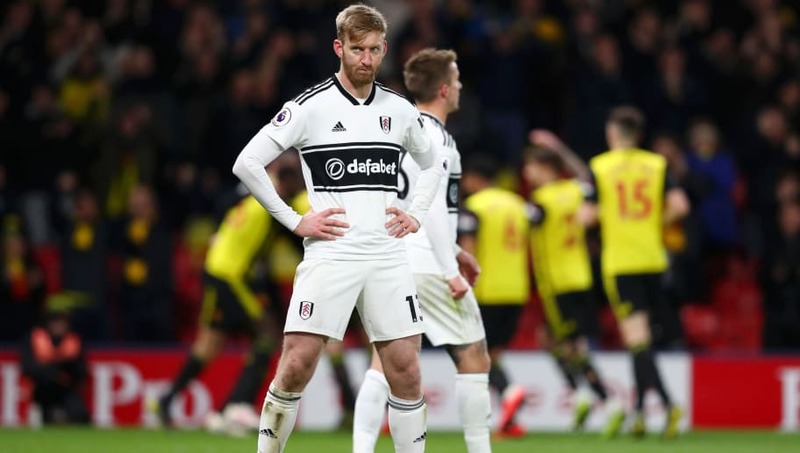 Currently, Fulham boast just two clean sheets to their name this season and have failed to keep any so far in 2019 (appropriately, their last one was against Huddersfield). 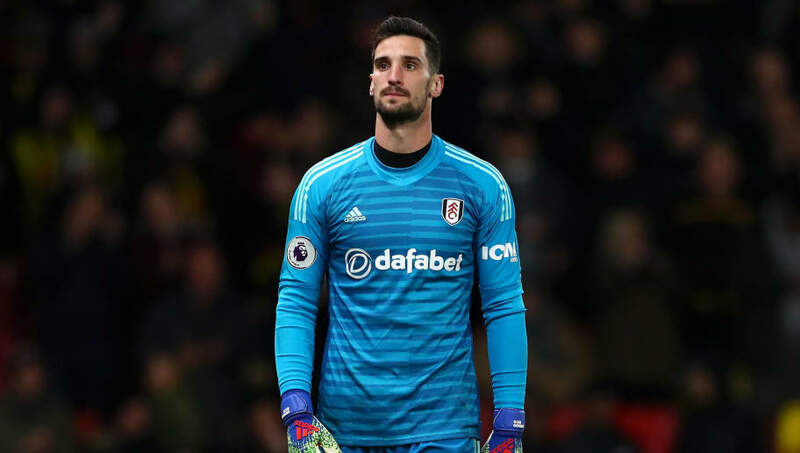 A Sergio Rico masterclass will be needed in the near future to prevent the Cottagers from making this record their own. Yet another embarrassing stat that currently belongs to Derby’s 2007/08 squad. 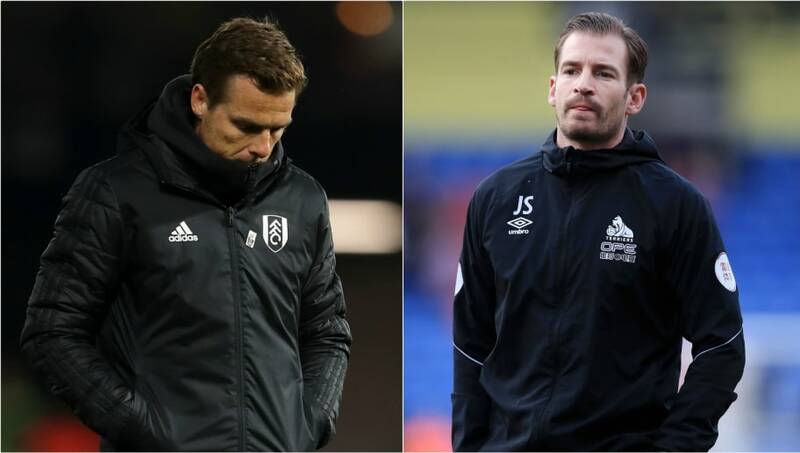 Huddersfield and Fulham will be keen to avoid racking up the most defeats in a Premier League campaign. The pair currently sit on 24 out of 32 and 33 games respectively, meaning the Terriers will beat Derby’s 29 and the Cottagers will match it if they lose every one of their remaining fixtures. Given their current form, this might be the record they have the most plausible chance of beating. 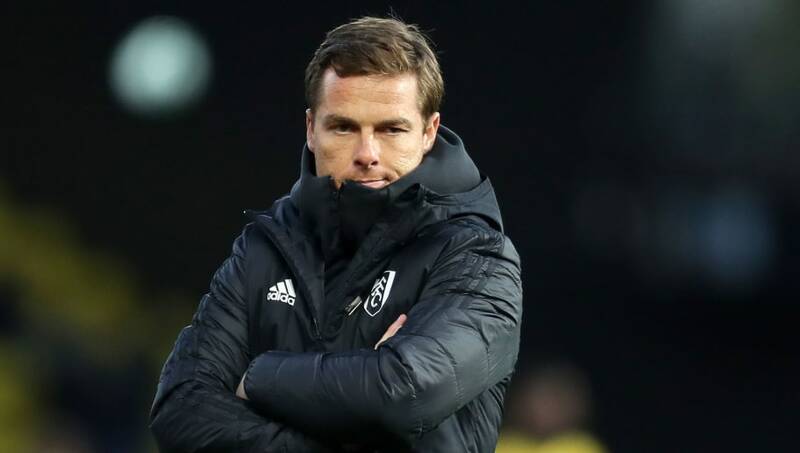 Since taking the reins at Fulham Scott Parker has lost his first five matches, meaning he could be on for the worst ever start by a new Premier League manager. That unwanted title presently belongs to Mick McCarthy, who first managed in the Premier League in 2002/03 when he took over Sunderland and led them to successive defeats in their final nine matches (which coincidentally formed part of the Premier League’s longest ever losing streak of 15 games). With five games remaining, Parker will simply need to obtain at least a point against Everton, Bournemouth, Cardiff, Wolves or Newcastle to avoid becoming the first person able to say that their team's point total had literally nothing to show for their ten matches as a Premier League manager.